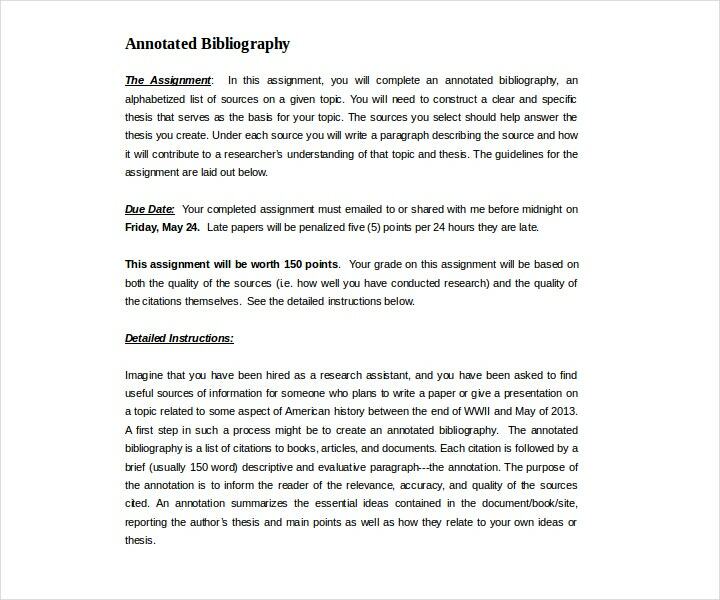 Those that are required to do projects will most likely be tasked with submitting research papers. The ideas and/or arguments that these papers contain were made with the help of the works that came from different sources, so one must know how to properly credit these sources of information. This is why its important that one places a bibliography in his or her research paper. 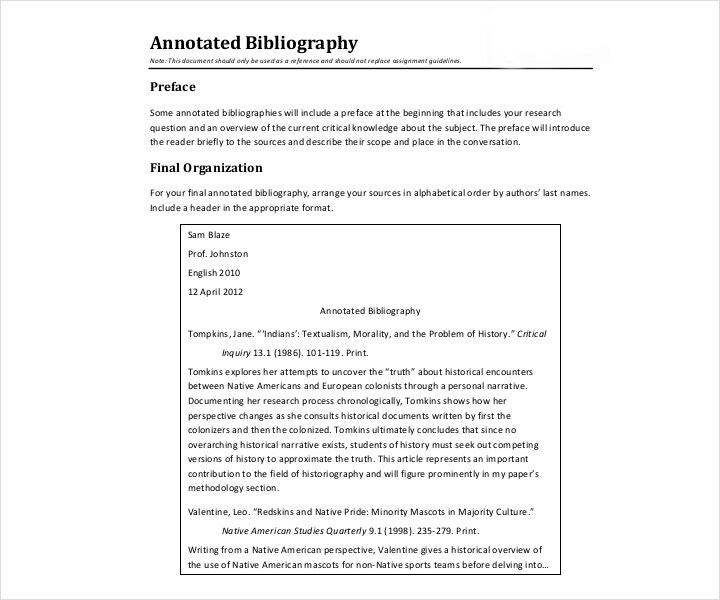 With the help of a bibliography, one can make readers aware of all the sources that were used in a particular project, whether these sources were quoted or not. 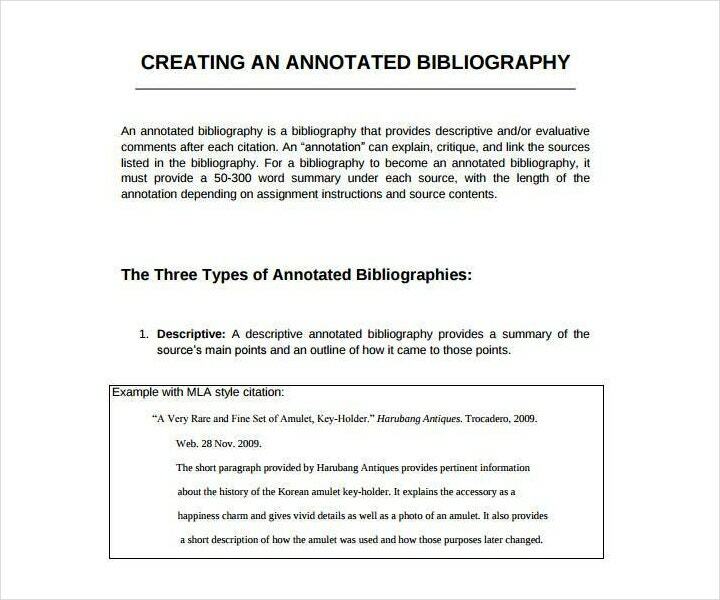 The point of a bibliography is to prove that everything contained within a research paper came from reputable sources. This means that all of the information has been verified and can be trusted. These reputable sources usually come from the works of scholars, academics, historians, scientists, and the like. 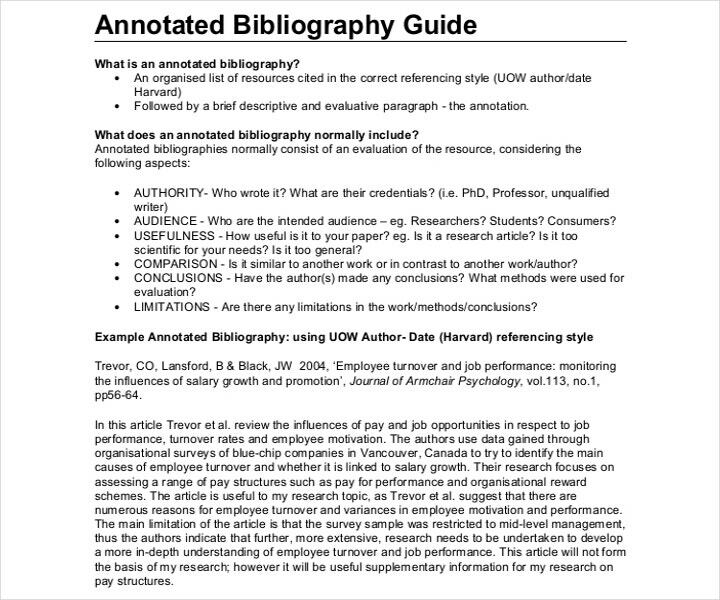 A bibliography not only protects the reader from going through any unverified information, it can also help protect one’s own writing from others. Lets say that you’ve written a report with ideas that can be regarded as the best of the year. The bibliography will help protect you from anyone who wishes to take your ideas and claim it as their own. So the bibliography gives credit where credit is due. It also helps prevent plagiarism because you’ll be placing all of your research materials on this part of your research paper. 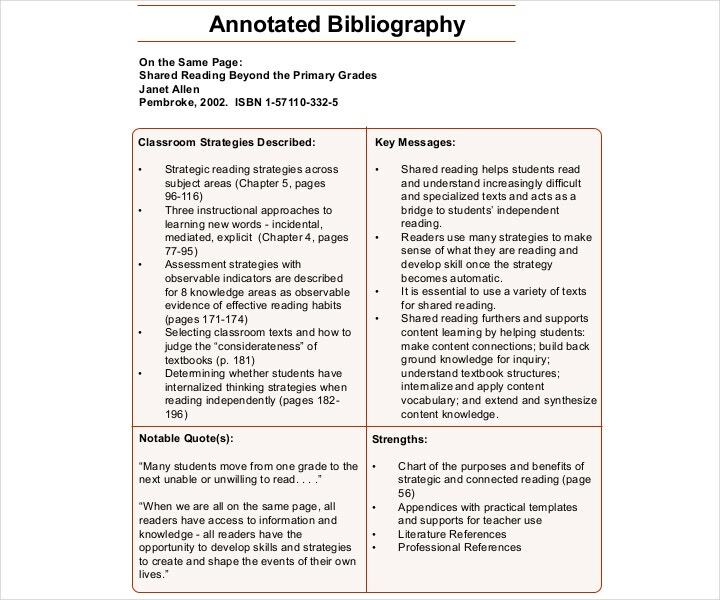 Other readers or even your peers can benefit greatly from your bibliography. The reason for this is that in the event that they’re looking into the same subject, they can consult your work to give them ideas of their own. And if they would like to know the sources of information that you were able to get your ideas from, then all they have to do is go through the bibliography portion of your research paper. It’s a common mistake for people to believe that a works cited page, or a reference list, and a bibliography are essentially the same thing. Although it’s true that they possess similarities, there will come a point where you might just be required to provide both a reference list and a bibliography at the end of your work. 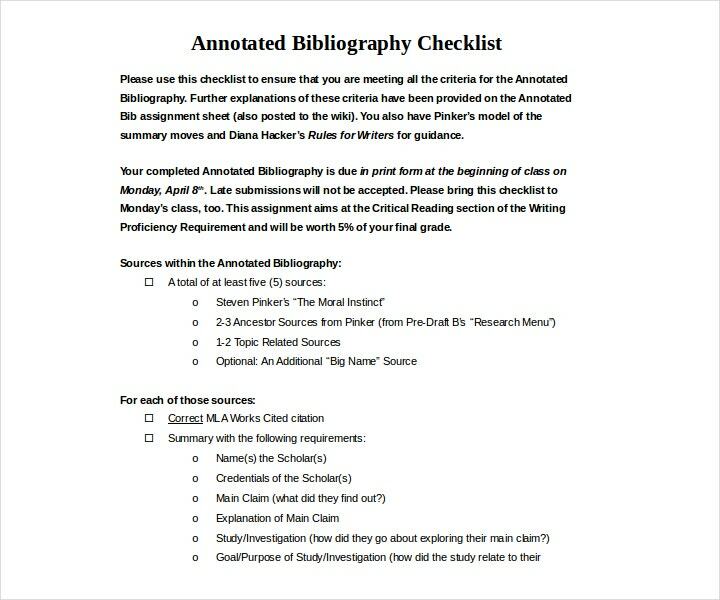 A works cited or reference list is a list of all the sources that were used directly in your work. This includes all the quotes that you’ve used from the works of different authors that you have placed in your own. Basically, anything that you cited in your research paper should be placed on this list. 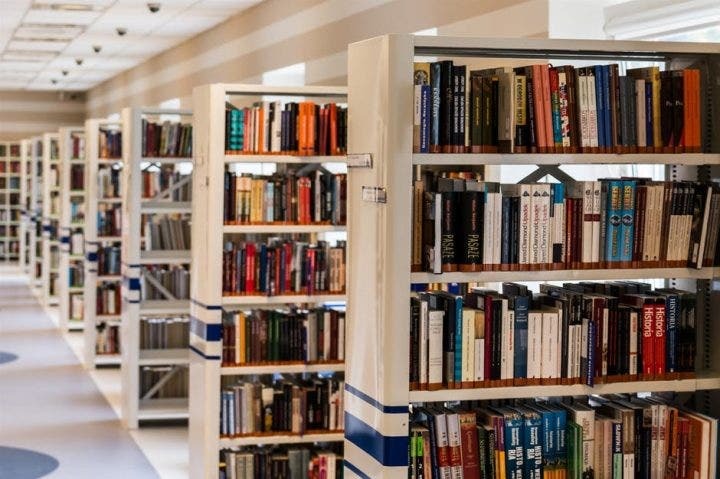 Now the main difference between a bibliography and a works cited or reference list is that the bibliography uses all works that were used in any point of the research process. So let’s say that you’re doing research on something that would take a substantial amount of your time. You read two books that talk about the topic that you’re researching and decide to reference them in your research paper. However, you find out that most of the claims in these books are unsubstantiated, so you ultimately decide not to use the information for your research. But since these books provided context to your other sources, you still must place them in the list of sources that you’ve consulted throughout your research process. This list of sources is better known as your bibliography. Modern Language Association (MLA) Style. This is the kind of style that’s used for documenting sources in scholarly writing. This is the type that’s most commonly used worldwide by journal publishers, scholars, and academic and commercial presses. It’s a style that recommends one universal set of guidelines that every writer can apply to just about any source. Entries that are in the list of works cited are composed facts common to most works. These are what you call the MLA core elements. American Psychological Association (APA) Style. 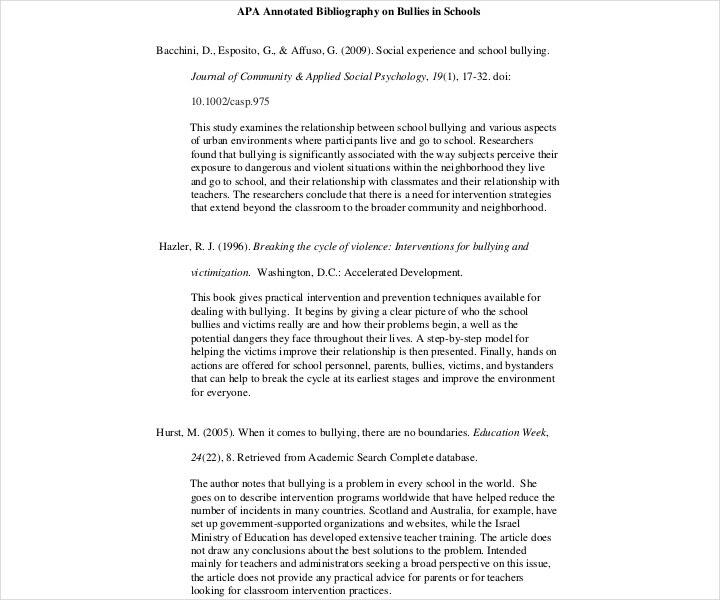 In the event that your editor or your professor asks that you write in APA style, then they are referring to the style that many of the social and behavioral sciences have adopted in order to present written material in the field. This is the kind that spotlights the idea that is being presented, not how it’s being presented. The in-text citation. This appears after a sentence that contains information from another source. The works cited entry. This appears on the list of sources at the end of your paper. The in-text citation is basically what helps the reader find the longer entry (the one that contains much more information) which would be in the works cited. So let’s just say that the in-text citation contains less information, but it will give the reader more context to be able to find the entry located in the works cited. First thing that you have to do is to decide the type of source that you’re dealing with. Let’s say that you’re doing a literary review and analysis or that you’re doing a research paper or essay. You know that you’re going to be consulting a lot of different books, articles, journals, web pages, and more. So in order for you to construct your citation, you need to know the kind of source that you have. 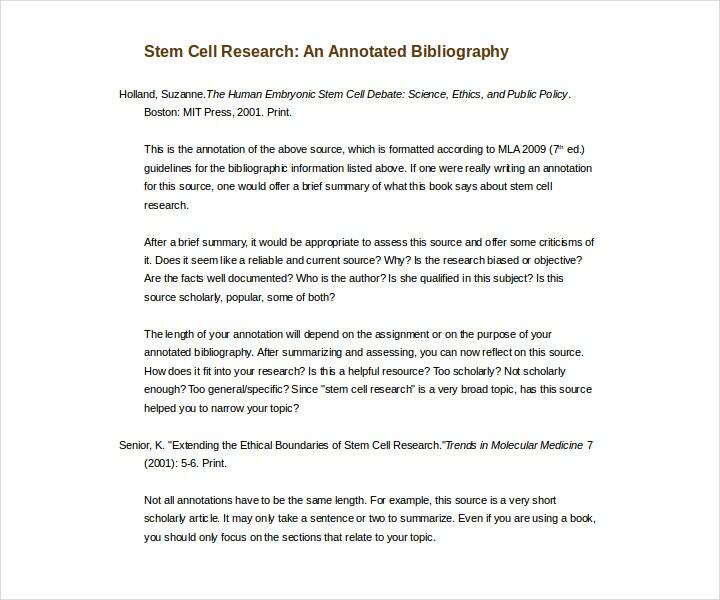 This is very important because if you’re citing a particular book, such as one that focuses on biology, then it’s different from citing a book on humanities. Once you’re able to find the appropriate source that you would like to cite, then the next thing you should do is to find the correct structure for the Works Cited entry. There are great online sources that you can use such as Purdue OWL’s Works Cited or Bedford/St. Martin’s Research and Documentation online handbook. But let’s say that you’re completely stuck on a source that’s hard to cite. 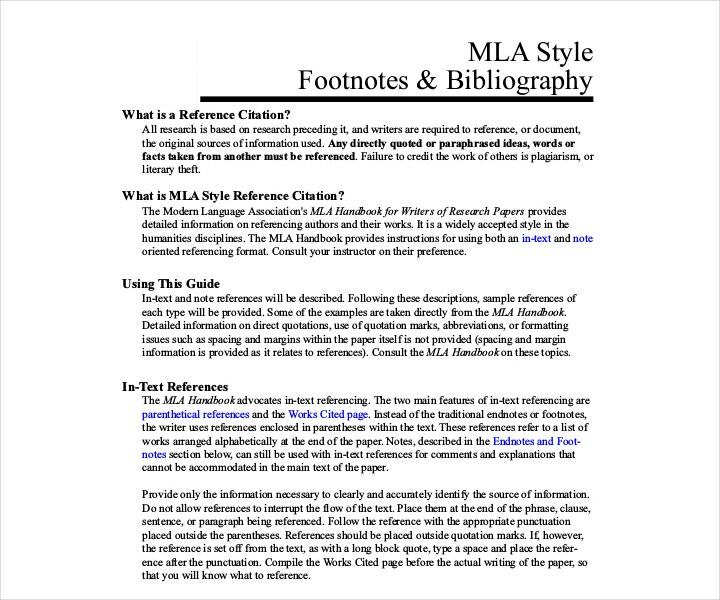 The best thing that you can do is go to a public library and see if there’s a physical copy or an online subscription to the official MLA Handbook for Writers of Research Papers as this is the most comprehensive MLA resource that’s currently available. After you’ve plugged in your information, you are now ready to add your entry into the works cited page. Once you’ve finished writing your entries in the works cited, all you have to do now is to write your in-text citation. You have to remember that you’re going to need an in-text citation of any time you’ve paraphrased, summarized, or quoted information from any other source. Basic in-text citations would begin with the author’s last name and the page number of where you were able to find the information. The page number only appears if your source has page numbers. 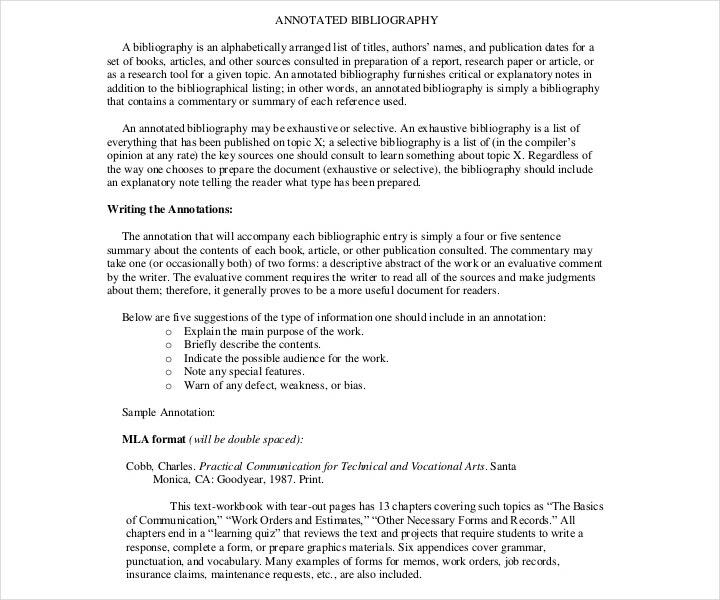 Similar to the MLA style, this consists of an in-text citation that appears in the actual text of your paper. A reference list that appears within the list of sources that you’ve consulted while you were writing your research paper. The first thing you’re going to have to do is to identify the source type. The type of source that you’re citing doesn’t really make that much of a difference when you’re creating the in-text citation portion of your research paper. However, it’s best that you are able to define these sources from the get-go. The sources you’ll be citing would most likely be the standard books, newsletter articles, journal articles, and so on. Once you’ve decided on the source that you’re citing, the next thing to do would be to locate the structure of the source and plug in your information. Each source that you’re going to be citing follows a specific structure. You need to find these structures for your paper’s reference list. However, let’s say that you run into a source that’s really difficult to cite. All you have to do is find a copy of an APA style manual that you can use to help you for those hard-to-cite sources. After you have plugged in your information in the required format for the citation, you may now add the entry to the reference list. What you should do is place your reference list entries in alphabetical order and not in the order in which you cite them. Now that you know about the type of styles that you can use to write your bibliography, it’s time for you to start writing one. So here are the steps that should help you. First, you have to create a reference list. You’re going to have to reserve a page at the end of your bibliography which you will then title as “References”. Under this heading, you must place everything that you have used in your paper. Next would be for you to sort out all of your references. First, you will have to write down the author’s full last name, followed by the author’s first name, and then the middle initial. In the event that your source has more than one author, then simply list the authors in the order that they appear in the source. Arrange the order of these references based on the author’s last names and alphabetize them. So let’s say that the name of the author is John Michael Smith. In the reference list, you should be listing him as Smith, J.M. In the event that there are more than seven authors in the source, you are going to have to use an ellipsis. So what you’re going to do is to list the first seven authors, and then use an ellipsis (a set of three periods). After the ellipsis, you’ll have to write the name of the last author that’s listed on the source. So let’s say that your source has ten authors with the seventh author’s name being Smith, J.M. and the last one being Manuel, P.T. You’ll write the names of the first six authors, then write Smith, J.M. … Manuel, P.T. 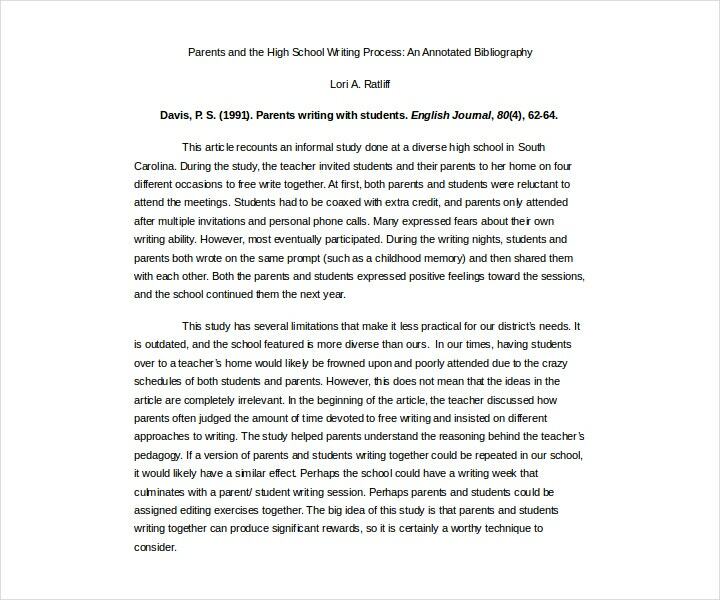 Depending on the type of paper that you’re writing, there might be instances wherein you’ll have multiple sources that’s written by the same author. Start with the source that was published first, then list the rest of the sources chronologically. Basically, if you have a work that was written by the author in 1999 and another one that was written in 2005, then obviously you would put the earlier work first on the list. There might be cases where the source was published by an organization, or it might not even have an author at all. If it’s an organization that’s the author, then all you have to do is write the name of the organization. If there’s no author, then what you’re going to have to do is write the title of the source. If your source ends up taking more than one line, then you’re going to have to indent each succeeding line by 0.5 inches (1.2 cm). When you’ve moved on to the next source, then you may start at the original margin of the paper. If you’re citing articles, such as a newspaper article, it should be cited starting with the author’s name, followed by the year, then the title of the article, the name of the publication in italics, the issue and volume number (if there are any available), and the number of pages that were referenced. The format should be as follows: Author, A. A., & Author, B. B. (Year). Title of article. Title of Journal, volume number(issue number), pages. In the event that the article was retrieved online, then all you have to do is end the citation with the words “Retrieved from” followed by the web address. When citing books, start with the first name of the author, followed by the book’s year of publication, the title of the book in italics, the publisher’s location, and lastly, the name of the publisher. The format should be Author, A. A. (Year). Title of book. Location: Publisher. In the event that the title of the book is more than one word long and does not contain any proper noun, then remember that only the first word should be capitalized. The first letter of any subtitle should be capitalized as well. 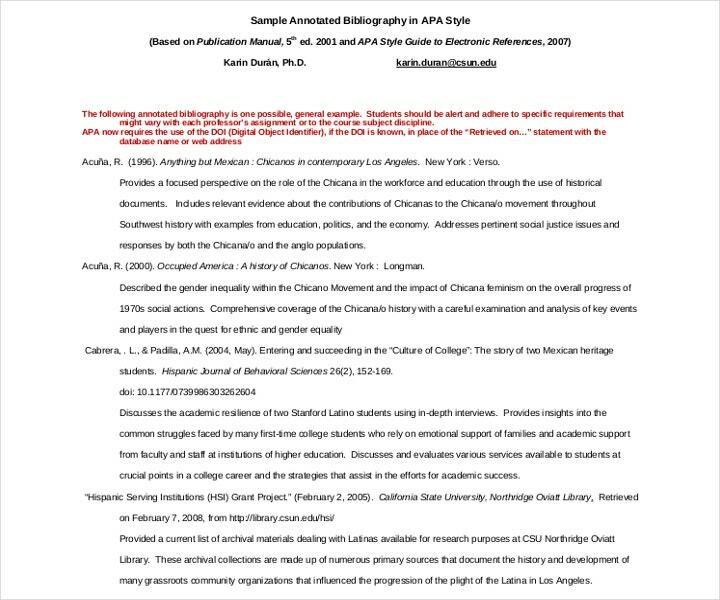 Remember that APA has a lot of rules when it comes to citing sources for your reference list. So if you need help, you can make use of online sources such as Purdue University’s OWL (Online Writing Lab) website to help you out. The first thing that you are going to have to do is to create a Works Cited page. 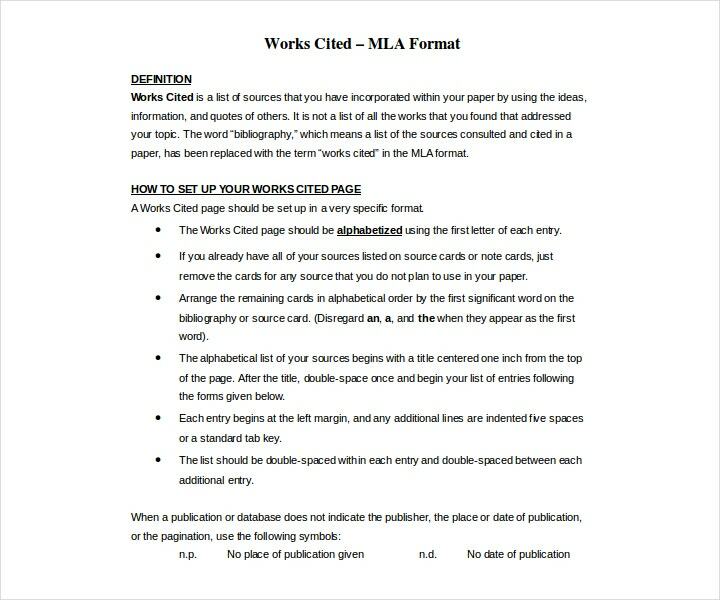 Reserve a page at the end of your research paper which you will refer to as your Works Cited page in the MLA style. Write Works Cited at the top of the page. This page should have the same header as the rest of your paper and your page numbers must also continue on this page as well. Capitalize all of the words in the titles except for articles, prepositions, and conjunctions. So that would mean you shouldn’t capitalize words such as “an”, “the”, and “of”. If you’re unsure as to how to capitalize your title, then you can always make use of online capitalization generators to check if they are properly capitalized. Be sure that all of the pages on your MLA bibliography page are double spaced. Remember that you don’t have to put extra spaces in between sources. All you have to do is make sure that everything is double spaced. Much like the APA style, in the event that your source takes up more than one line, then you’ll have to indent each successive line by 0.5 inches (1.2 cm). Once you begin a new source, then you may go back to the original margin. Be sure that you’ve arranged your sources alphabetically based on the author’s last name. After you’ve written down the author’s last name, then you should list the author’s full first name and then the middle name or initial. This is assuming that they have their names listed on the source. Remember that you shouldn’t be using the author’s title or degree when listing their names in your bibliography. Even if they’re listed that way on the source, remember not to list the title or degree. If you’re citing books, start by including the author’s last name and first name, which is then separated by a comma, and then end with a period. The next thing you’re going to have to write down is the book title. This has to be in italics with a period at the end of the title. Then write the place of publication and the name of the publishing company. These two are separated by a colon, and then a comma and the publication date. So remember this if you’ve made a book order to acquire a book that you’re going to use for your reference. If you’re citing articles, start with the last name then first name of the author, which is then followed by a period. The title of the article should be placed within quotes, with a period right after the title (but should still be inside the quotation mark. Then write down the name of the book in italics, followed by a comma and the volume and issue numbers, all of which are separated by commas. And lastly, a colon separates the date of publication, the title of the article, the volume and issue number, the title of the publication, and the pages of the source. If you’re citing websites, start with the author’s last name and then followed by the first name, which is then ended with a period. Then enter the title of the article or project within quotes, followed by the title of the website which should also be in quotes. Remember that both titles should end in periods. Then write the date of publication and the name of the sponsoring institution which should be in parentheses, separated by commas. To end the citation, write down the date of access and the full web address. 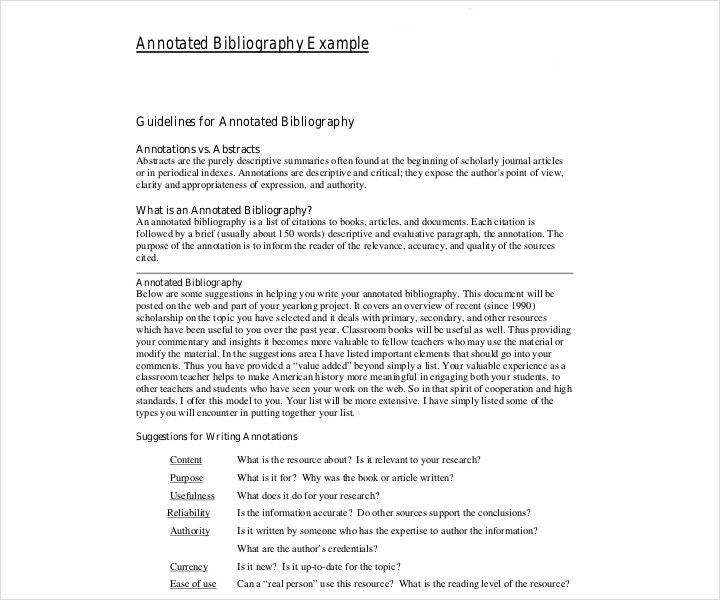 In the event that you would like to know more about bibliographies, then you may check our available bibliography examples that will give you more tips on how to write a bibliography as well as understand more about it.